KALBATA Obskuur vinyl at Juno Records. 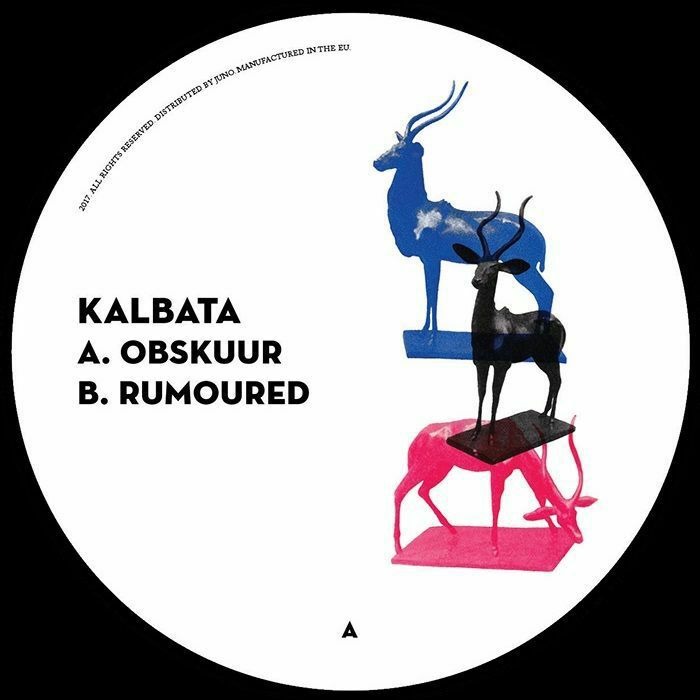 Kalbata is a delightfully unpredictable fellow, one minute turning out slick tech house with Guy Gerber and the next starting a dancehall riot with Warrior Queen. 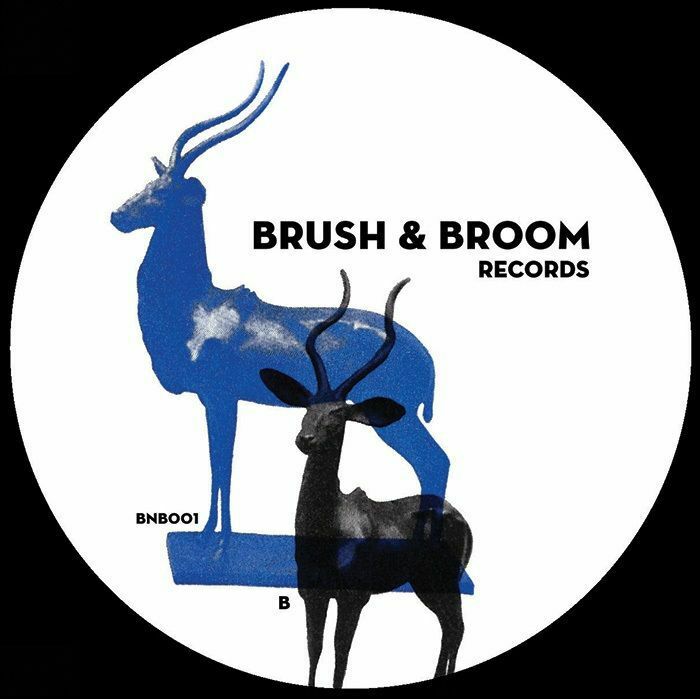 His long and varied career continues following a recent spot on Optimo Trax with this first 12" on Brush & Broom, a new label that is housing some particularly straight up 4/4 jams from the prolific producer. "Obskuur" has a clue in the name, plying a trade in the kind of furtive deep techno that ekes tension out of the most ambivalent of crowds with its oh-so-slow but powerful sense of progression. "Rumoured" has a broader palette, letting undulating threads of melodic synth work slither around the subby, minimal percussion.